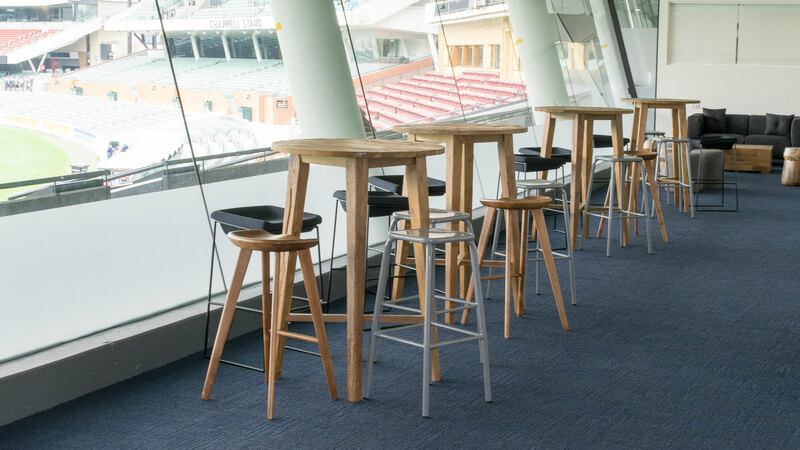 In 2010, the design team at Adelaide Oval conducted a thorough investigation to determine which chair would meet all of the functional, aesthetic, and commercial viabilities for their new function chairs. 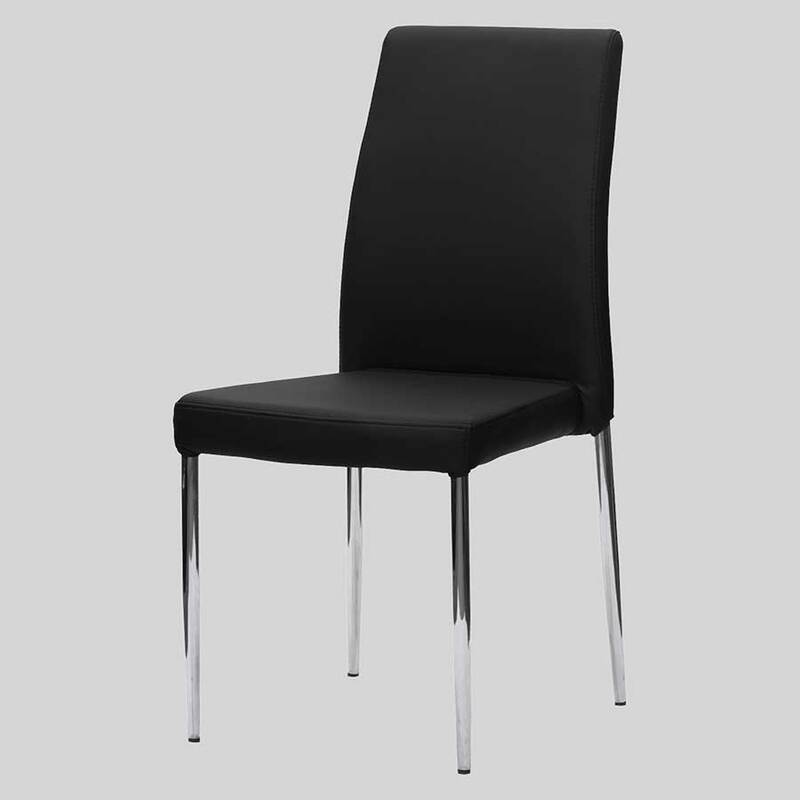 The team selected the Adelaide Chair from Concept Collecions and ordered over 800 chairs in the Taupe colour. 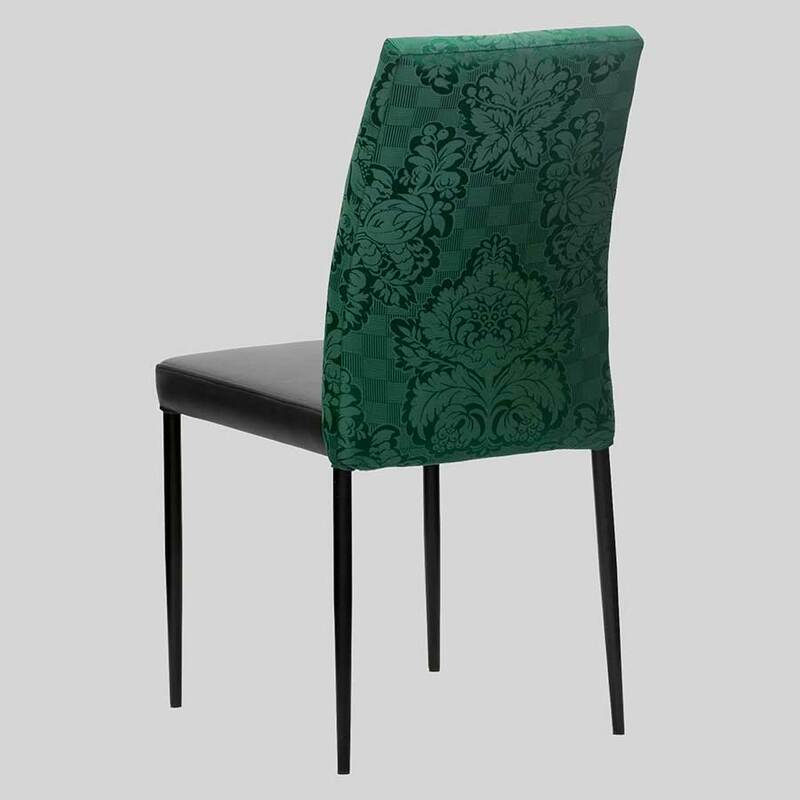 They chose the chair, among other reasons, due to the 170kg weight capacity and three-year commercial warranty. For the conclusion of the major redevelopment of the stadium, over 1,600 chairs would be required for more function spaces. Once again, a full investigation was conducted amongst many suppliers locally and internationally. 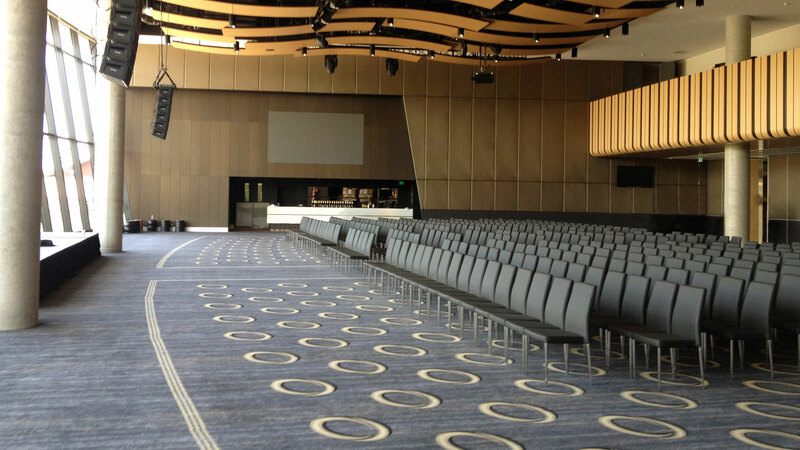 Consequently, we are proud that the Adelaide Oval again selected Concept Collections as the supplier. This time, a dark charcoal colour was selected, which is now in use throughout the venue. Later, the venue needed to decorate the super box and required bar stools for their dry bars. 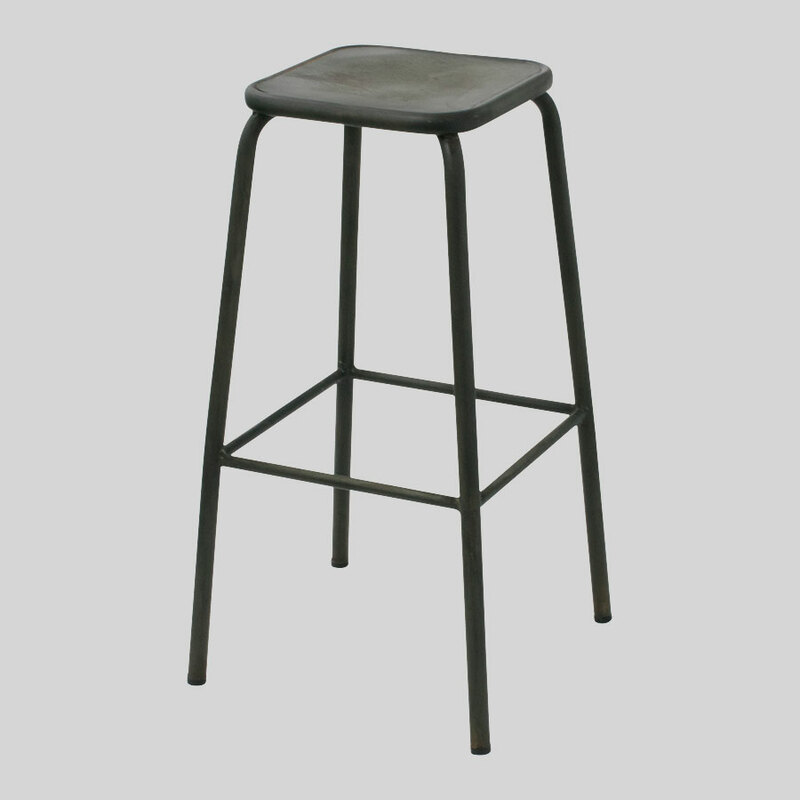 Here, they utilised the Dean (custom-powder-coated), the Dipper, and the C-Factor stools to create a retro-modern aesthetic. The Adelaide Oval redevelopment has been touted around Australia and throughout the world as a major success, and we are very proud to have been closely associated with this major project. The team at Concept Collections would like to congratulate all of the involved parties that have made this stadium a centrepiece for our city. 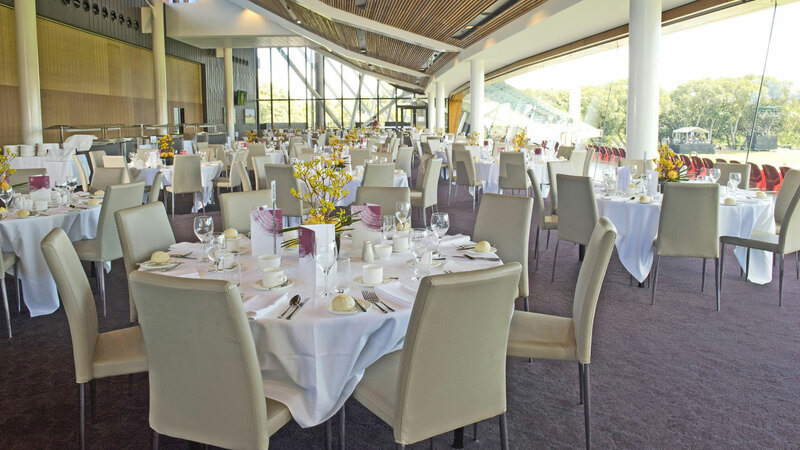 We continue to enjoy attending corporate and sporting events throughout the year at this venue.